It’s strange after what many would perceive to be a disappointing season, the stark truth is that a good finish to the season could see Chelsea win the Europa League whilst also finishing in the top-four, thereby qualifying for the Champions League, next season, on two fronts. However, considering the unpredictability of how we’ve played this season, it’d be churlish to count our chickens before they’ve hatched. On Monday evening it is the classic East meets West London derby when Chelsea welcome West Ham United to Stamford Bridge. 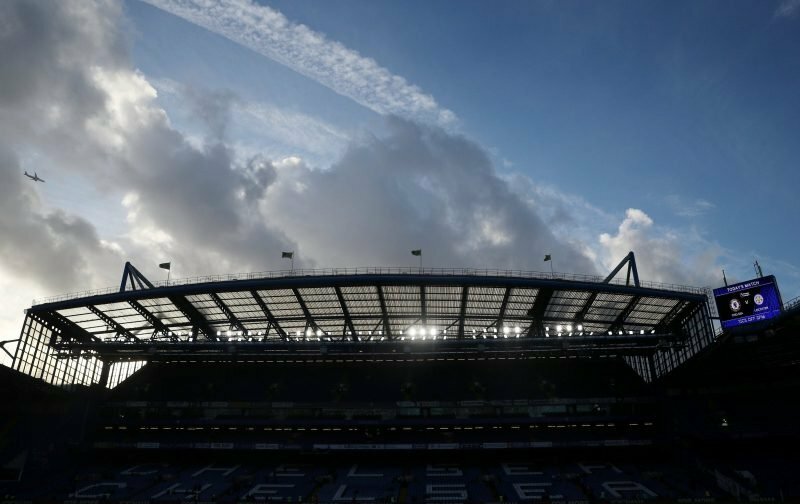 For Chelsea, it is the second consecutive home game in the space of a week and the Chelsea faithful will be hoping that the team can replicate the form they showed when they comprehensively beat Brighton, on Wednesday night. For that game, Maurizio Sarri shocked us all when he gave starts to both Ruben Loftus-Cheek and Callum Hudson-Odoi, but are both likely to feature again or will Sarri claim they’re tired after their midweek exertions? As is the norm, we’re asking you to stick your heads above the parapet and try and second-guess the starting eleven that Sarri will select, will the Italian go with the tried and trusted eleven that has, at times, bored us rigid this season or will he stick with the youthfulness of the side from Wednesday night that produced a thrilling display? All we ask is that you place the starting eleven you predict Sarri will start with, in the comment facility beneath this article, let’s see if anyone can get it 100% right! Everton have done us a favour, hope Sarri doesn’t screw up his team selection tomorrow. RLC & CHO need to start tomorrow.